This guide provides instructions for installation, help on getting started and extensive documentation of features. 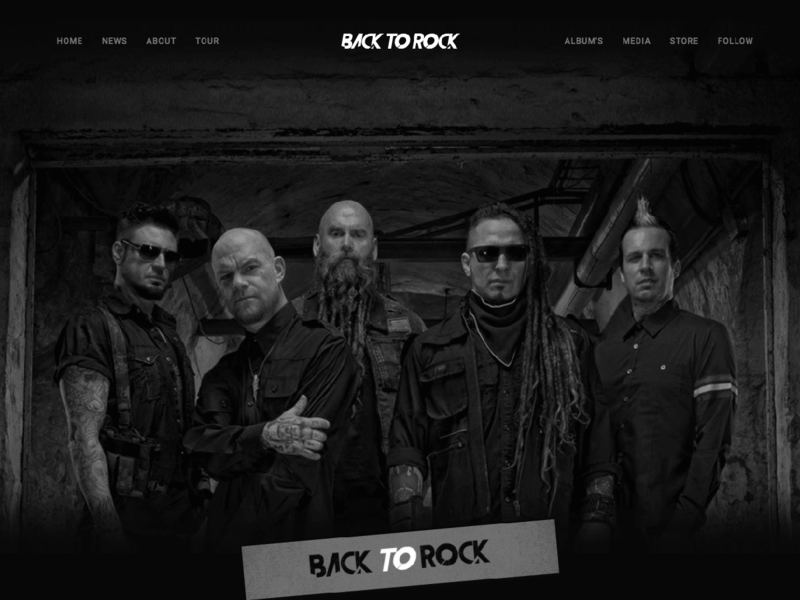 It is recommended you read it thoroughly to fully leverage the Backtorock theme's capabilities. Please also make sure to check out our Video Tutorials as they explain everything covered in here in greater depth. 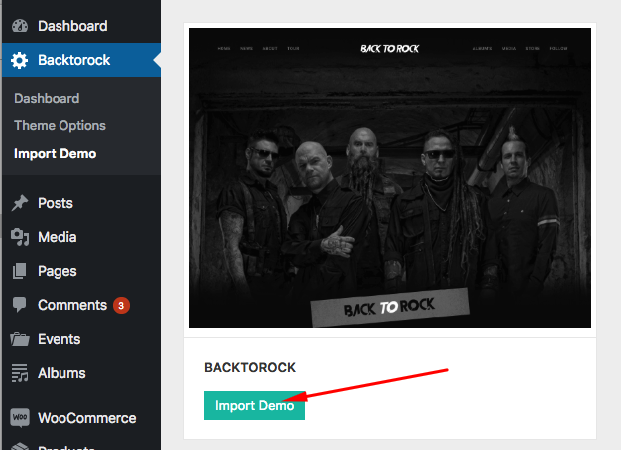 We hope you enjoy building with Backtorock as much as we enjoyed developing it and continue to develop with new features! 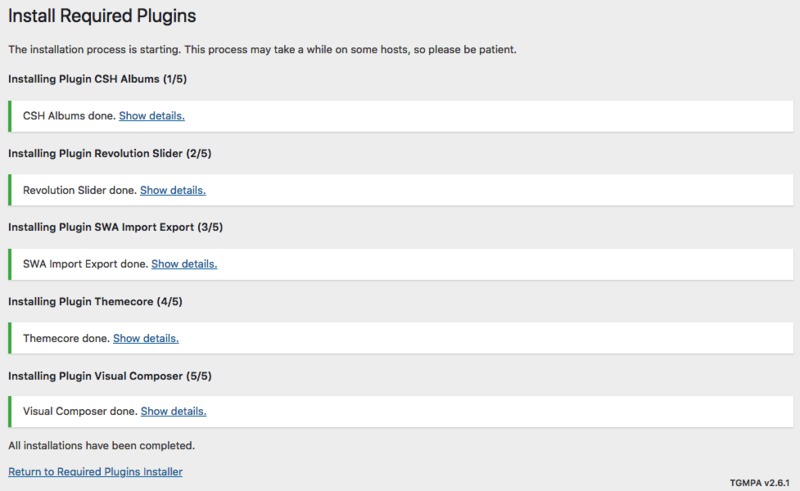 Unzip the download and upload the theme directory /Backtorock/ into your WordPress themes directory /wp-content/themes/. 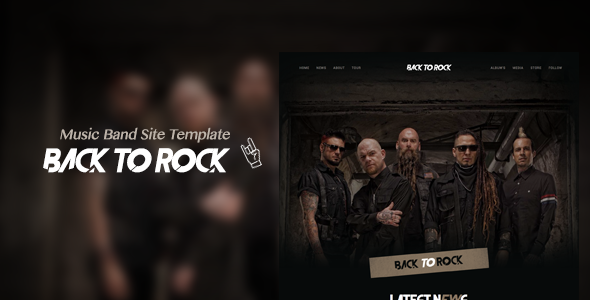 Create a responsive (mobile friendly) or fullwidth slider with must-see-effects and meanwhile keep or build your SEO optimization (all content always readable for seBacktorock engines). 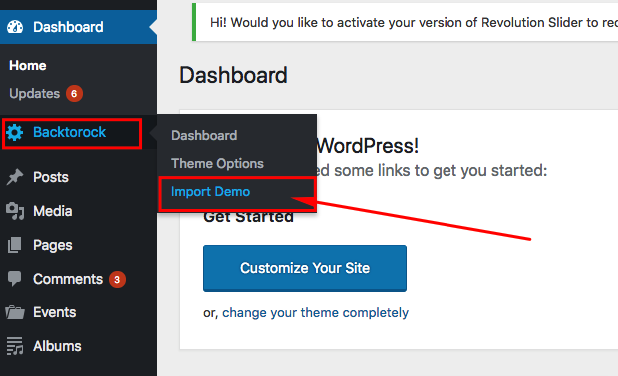 See the heaps of custom transitions/animations for each object on the page! 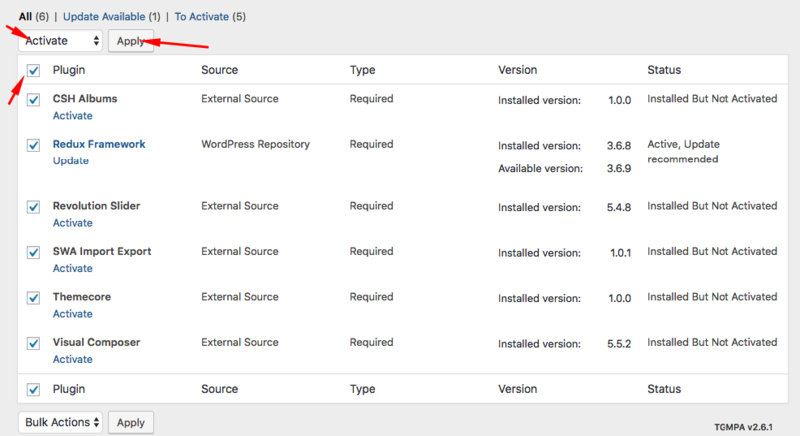 Newsletter is a real newsletter system for your WordPress blog: perfect for list building, you can easily create, send and track e-mails, headache-free. It just works out of box!